Το υγρό C + Bioflavonoids με Rose Hips δεν είναι μόνο ένα από τα πολλά νέα είδη βιταμινών C, αλλά ένας σύνθετος αντιοξειδωτικός τύπος, του οποίου τα ενεργά συστατικά βοηθούν άριστα στη διατήρηση της υγείας μας και στη διατήρηση της γενικής μας ευεξίας. Λόγω της υγρής μορφής μπορεί να είναι ιδανική για εκείνους που δεν τους αρέσουν οι φόρμες των δισκίων και των καψουλών. 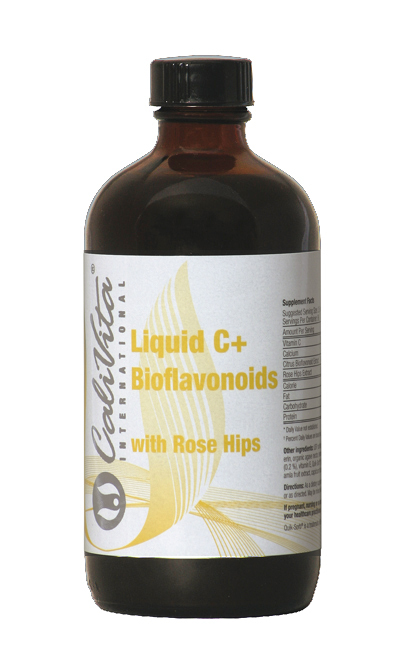 Liquid C + Bioflavonoids with Rose Hips is not only one of the many new kinds of vitamin C formulas, but a complex antioxidant formula, whose active ingredients excellently help preserve our health as well as maintain our general well-being. Owing to the liquid form it may be ideal for those too who do not like tablet and capsule forms. Who doesn’t know about the several roles vitamin C plays in the functioning of our body? 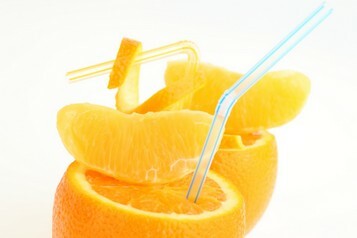 During the compilation of our product, our main goal was the exploitation of the beneficial effects of vitamin C. To achieve this, we also resorted many substances supporting vitamin C.
Such “helpmates” are the well-known bioflavonoids, which besides their powerful antioxidant properties play an essential role in the absorption and utilization of vitamin C in the body, as well as rose hip extract, which is one of the most well-known natural vitamin C sources. Both rutin and hesperidin in the product have a strong antioxidant effect and not only protect Vitamin C but may work sinergically with it, helping the immune system to function properly plus also fight against free radicals that can damage our cells. Now you can find all these effective ingredients in a pleasant tasting liquid product, the consumption of which may be enjoyable for every member of the family. For sweetening and flavoring the product, we did not add sugar or artificial sweeteners but bio agave (Agave americana) nectar, and fresh lemon. Fortunately, the incidence of scurvy, the classic deficiency disease of vitamin C is not characteristic in developed countries. However, it is worth noting that the demand for vitamin C by the body in most people is still higher than actual ingested amounts. It may be important for those who do not consume sufficient amounts of fresh sources of vitamin C, such as fresh fruits and vegetables or those who follow a rigid diet. Furthermore, there are several other already considered to be natural phenomena in our accelerated world, which may also increase our vitamin C demand. These are for example, pregnancy or ace sports, but frequently negative factors of way of life as well, like smoking, city air rich in smog or certain drugs (such as aspirin and contraceptives) and stress. When fall sets in, in addition to wrapping up, it is advisable to protect ourselves against possible inconveniences. In summer we have more possibilities to cover most of our vitamin demands by consuming fresh fruit and vegetables. However, from the onset of autumn we have less chance of doing so, and at the same time our vitamin demands may grow. Dietary supplements may also be good alternatives throughout this period, among which – especially if we choose from a well-known, reliable source – we can certainly find one that meets or requirements. 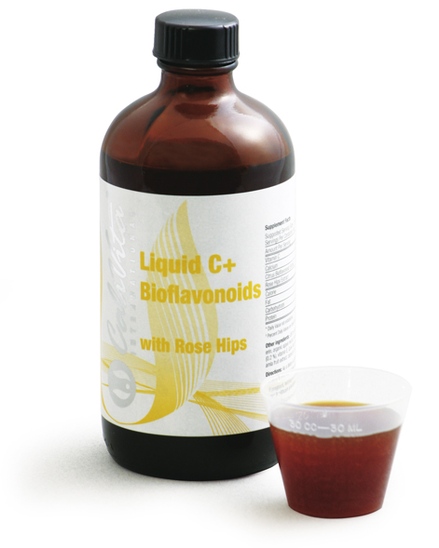 We are happy to announce that our popular product Liquid C + bioflavonoids with rose hips from now on may offer help with a renewed composition, extra added bioflavonoids and an even more pleasant taste in preparing for the cold season. 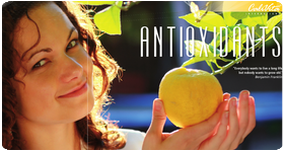 The already well- known and popular formula, which has been renewed not only in taste but bioflavonoids added in greater amounts, by acting together synergically, may support its absorption and utilization and in addition, of course the normal functioning of our body. We have written several times about the role of vitamin C but if we wish to reiterate the importance of adequate vitamin C intake and supply, let us briefly review the processes it relates to in our body. As an antioxidant vitamin C protects our cells against the harmful effects of free radicals, which is extremely important in stressful periods, for smokers or in the case of certain illnesses. It helps the immune system in the body’s defence against bacteria and viruses, which is of key importance when fall sets in, in addition to playing an important role in the absorption of iron. It contributes to the adequate functioning of the nervous system, in preserving the health of connective tissues, including skin, bones and cartilages, as well as the healthy functioning of the circulatory system. Rose hips included in the formula is a rich source of vitamin C, and it contains carotenoids and flavonoids which have antioxidant effects, increasing the effectiveness of the formula while its taste makes its consumption more palatable. In the renewed formula rutin has also been included, which is an antioxidant compound, member of the flavonoid family, and it is also important for our body as it helps keep blood vessels healthy. The richest rutin sources are citruses, which also contain large amounts of vitamin C. Another new ingredient is the antioxidant hesperidin which promotes the utilization of vitamin C and plays a role in the battle against free radicals. Acerola or Barbados cherry is a fruit of growing popularity nowadays, as its vitamin C content is prominently high as compared to other fruits, so perhaps it is not an exaggeration calling it a vitamin bomb. Renewed Liquid C + is a complex formula which may be helpful for the whole family. Being a liquid formula, it can be easily swallowed by people of all ages. It does not contain preservatives, added sugar or artificial sweeteners. Its pleasant taste is due only to natural substances, acerola, organic agave nectar, rose hips and citrus, so we can guarantee the vitamin C demand of our body safely and without artificial additives. Passive smoking induces oxidant damage preventable by vitamin C. - Nutr Rev. 2000 Aug;58(8):239-41. Review. Katayama Y, Shige H,Yamamoto A, Hirata F,Yasuda H.
Chemistry and pharmacology of the citrus bioflavonoid hesperidin - A. Garg, S. Garg, L. J. D. Zaneveld, A. K. Singla, Phytotherapy Research Vol. 15, Iss. 8, p. 655–669, 2001. Gyógynövénytár – Szerk. : Szendrei K., Csupor D., Medicina Könyvkiadó Zrt., Budapest 2009.